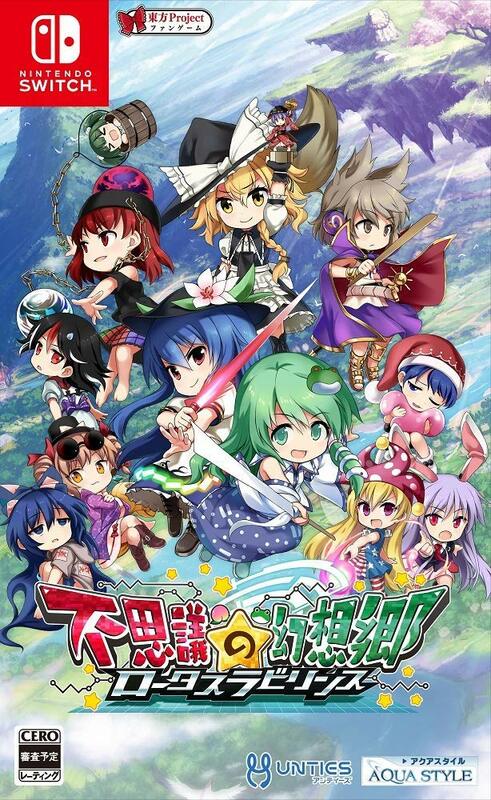 Thanks to Amazon Japan, we now have a look at the boxart for Touhou Genso Wanderer: Lotus Labyrinth. Check it out above. Touhou Genso Wanderer: Lotus Labyrinth arrives in Japan on April 25.